It includes classes from jibe (like SliderCtrlX and StarIndicator) and support from jiangjiuzhi and Jeff Glatt. I am interested in engineering and scientific applications. 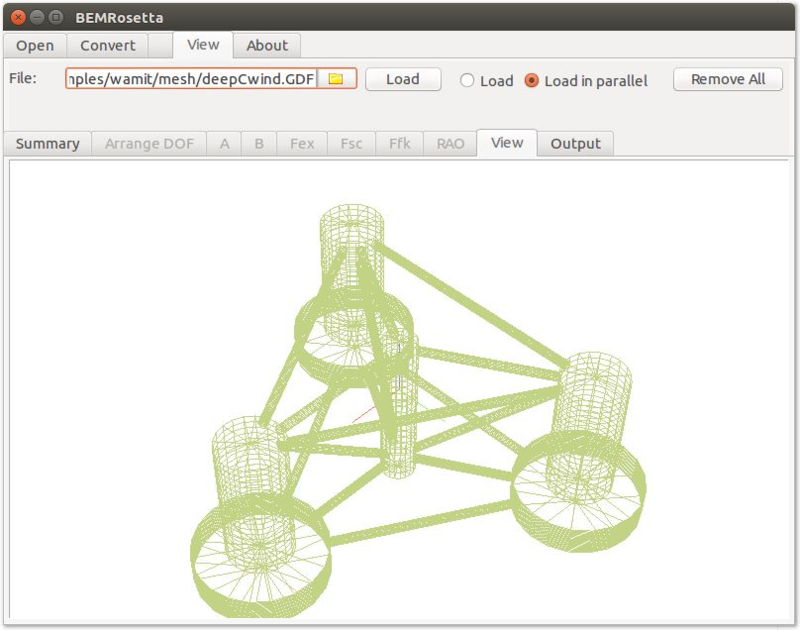 For example, BEMRosetta is a hydrodynamic coefficients viewer and converter for Boundary Element Method solver formats. It can also view in 3D some mesh formats. If you have any idea you can address it to me here for an opinion or even create a new joint venture to do a new package or project.